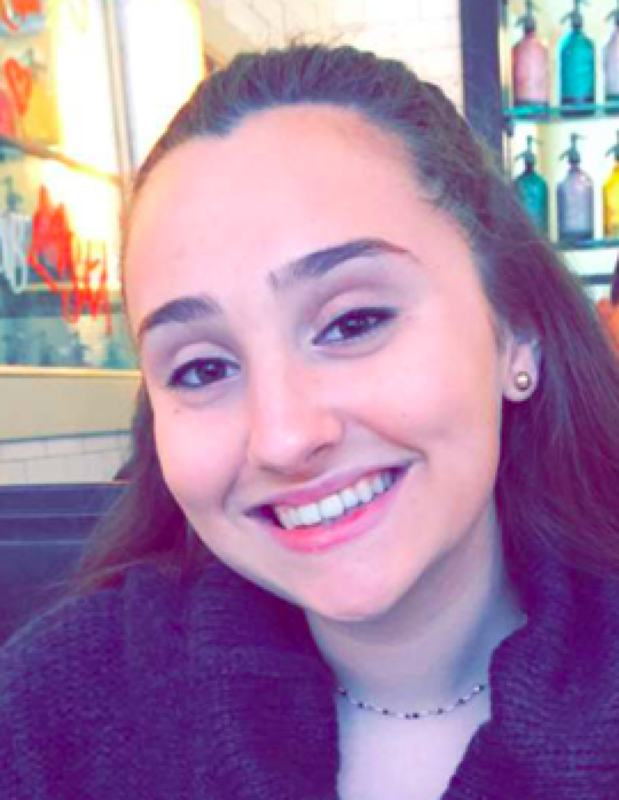 Haley Blank is a rising high school junior at Montclair Kimberley Academy, an independent day school in Montclair, New Jersey. Working to overcome test anxiety for just over a year, she was inspired to write this article to raise awareness about test anxiety and give helpful tips to other high school students who may have similar experiences. Did you find these articles helpful? Click to request more articles from Haley.